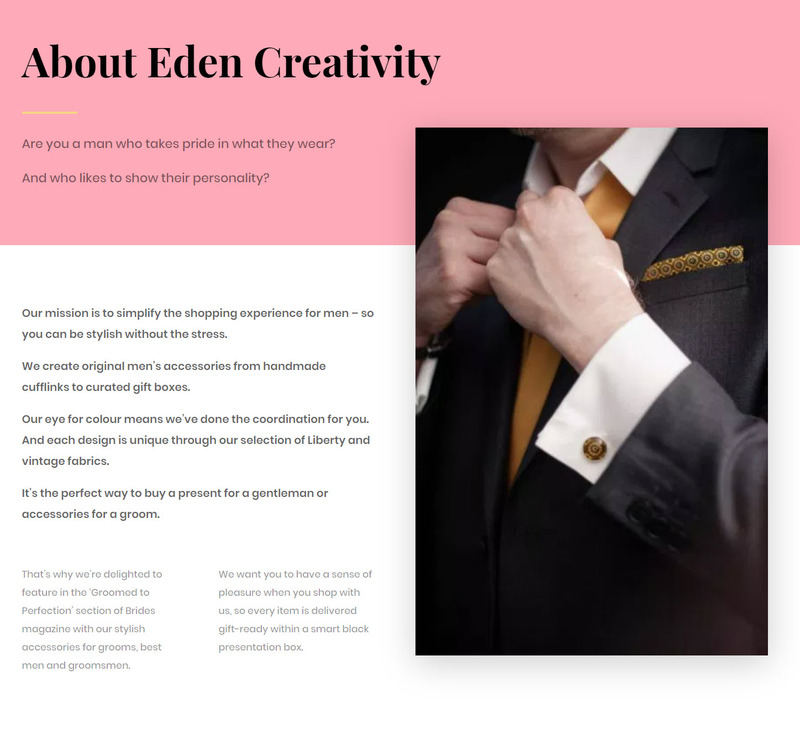 Eden Creativity is a designer-maker of men’s accessories. 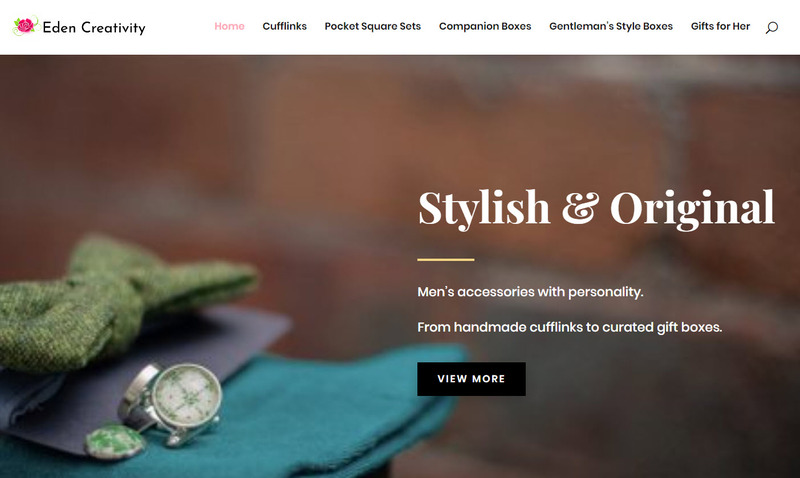 The project was to write copy for the whole website, including the home page, about page and individual product descriptions. In addition, I wrote a series of marketing emails to promote the new range. The copy was written to appeal to the target audience of cosmopolitan men. Because of this, I gave each box a man’s name to show their individual personalities. Also, as the accessories differed between boxes I made it clear how they were unique. 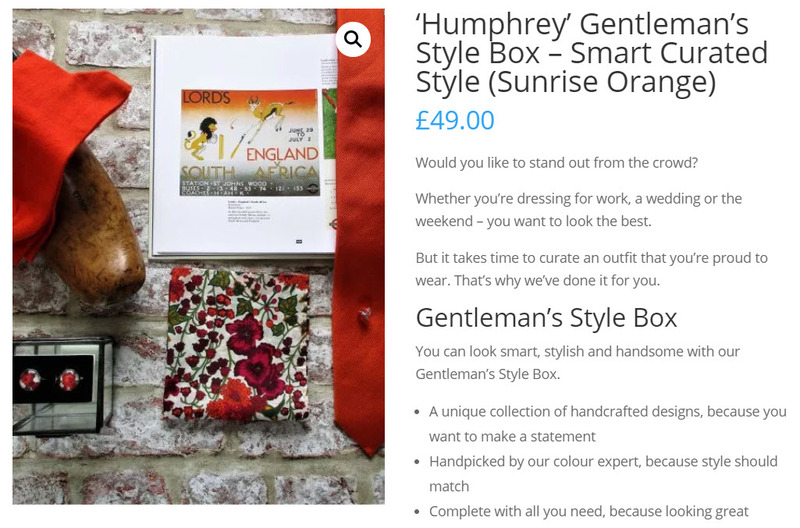 “I wasn’t sure how Rob would capture my ideas for the Style Boxes. But his copy has the ideal effect.